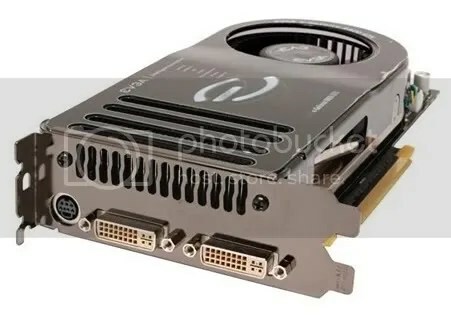 A very decent video card, for an RMA indeed! I finally RMA’d my 7900 awhile ago, and I received an 8800GTS 320 MB from evga in return for my 7900GT. This was a rather nice upgrade, after holding on to the disfunctional card for over a year, before RMAing it. I came across this gem while scouring the internet one day. It is a “roguelike” game, supporting multiple players on hotseat (on computer) and many randomly generated dungeons. This is a fun game to play for a few minutes or to try to conquer by state saving. Well, I’ve ran a variety of tests from self-feel tests to actual hardware tests and the Logitech G5 is one heck of great bargain! For fifty dollars (which seems like a lot at first for something as simple as a mouse) allows use of the best mouse I have ever used! The accuracy of the mouse is extremely good thanks to the advanced laser technology.